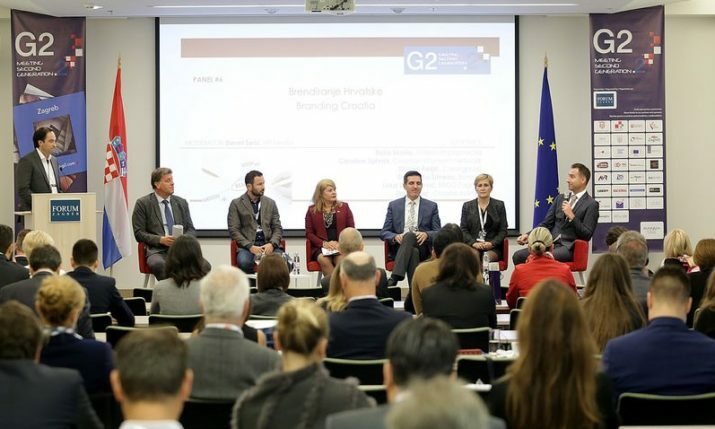 ZAGREB, 14 November 2018 – The conference “Meeting G2.4 – A Look toward the Future”, which over the past two days at the congress centre Forum in Zagreb gathered more than 200 participants, including over 70 successful business people of Croatian origin from 19 countries, has closed. 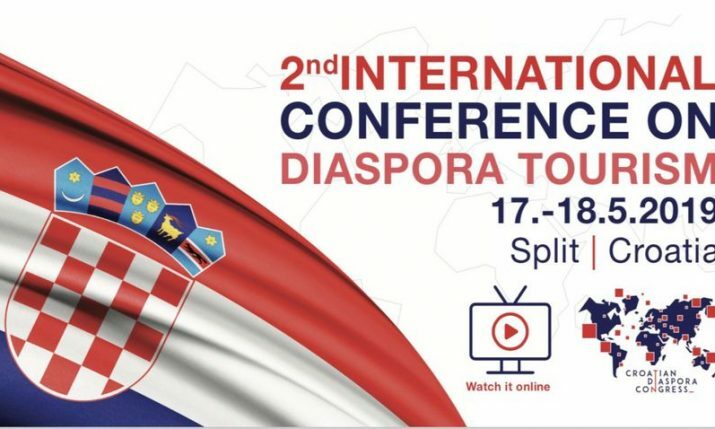 The conference, which aimed to link businesses and increase investment between the Croatian Homeland and the Diaspora, featured seven panels on various topics from the economy, numerous networking sessions and a competition for Croatian startups. 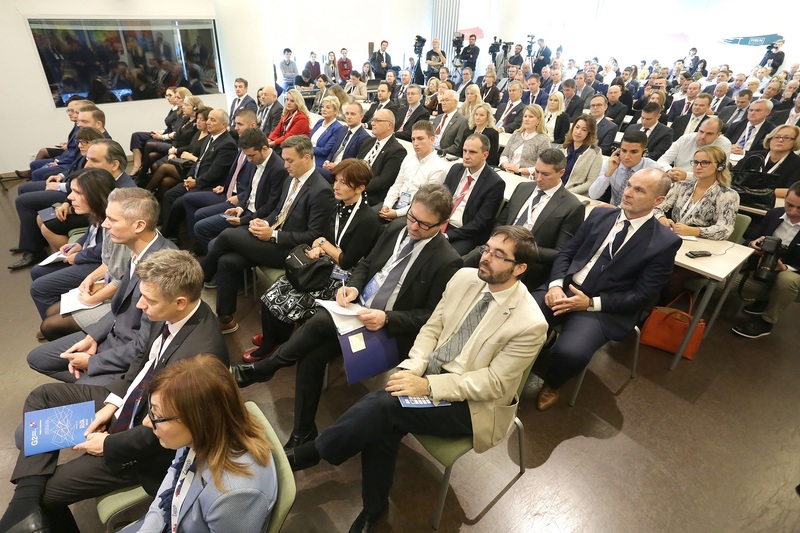 According to organisers, one of the main conclusions of the conference is that the state needs to exploit the potential of successful business people of Croatian descent, especially in remote markets, and appoint them as commercialists to connect Croatian exporters to local economies. For example, in South America more than 425 million people live, of which 600,000 are Croatians, but there is not one single commercialist. On the other hand, Spain has 40 commercialists in Chile alone. 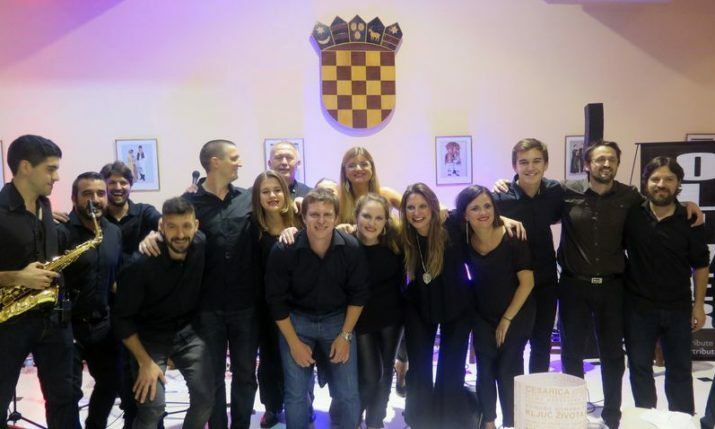 Commercialists would represent immigrant Croats living in the countries themselves and are well-versed in the market and could be the best aid to Croatian companies who want to export to establish relevant business contacts. Nor would they generate any costs because they live and work in these countries. 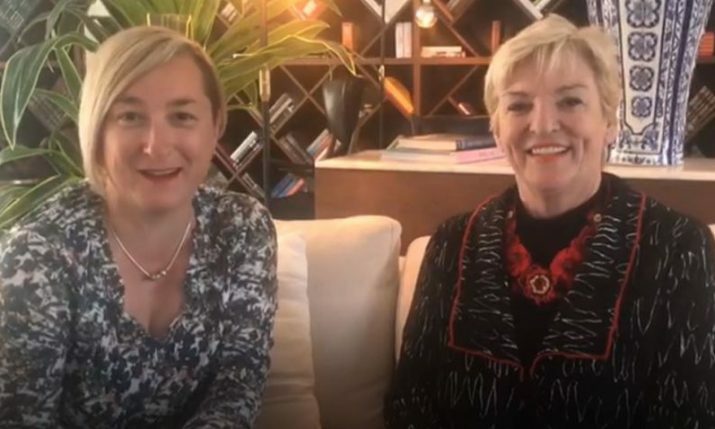 Potential is enormous and shows that at present, as much as 87% of the Croatian commodity exchange is with Europe, while in both America and Australia it only accounts for 3.1%, which is a huge potential for growth. “It’s about time that we find one direction, we need to know what we want and are looking for. That is why we believe that the initiative of the President of Croatia regarding the branding of Croatia is of national interest! This is a key thing because in this branding it connects everything – culture, heritage, economy. So we have everything! But if we do not put ideas and find the right direction, it’s just as if – we have nothing! 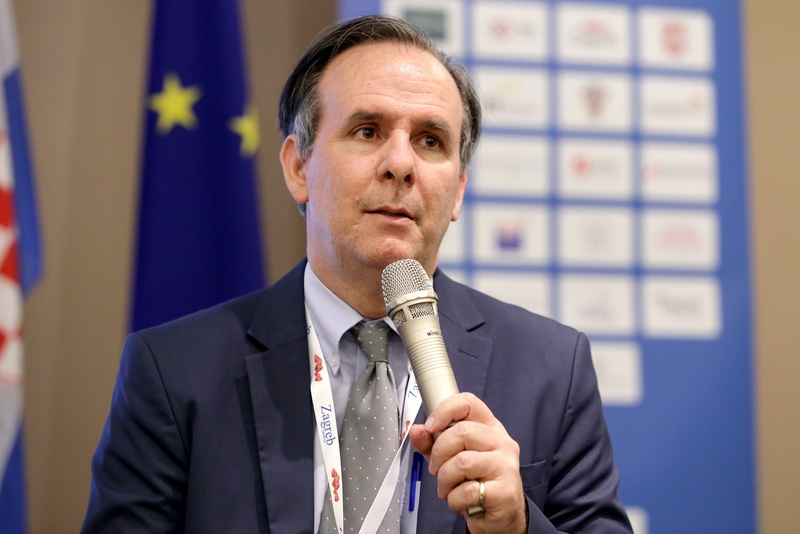 I believe that we must look optimistically into the future that we are all creating together for our beautiful homeland,” said Josip Hrgetić, President of the Meeting G2 Association, the organiser of the conference. 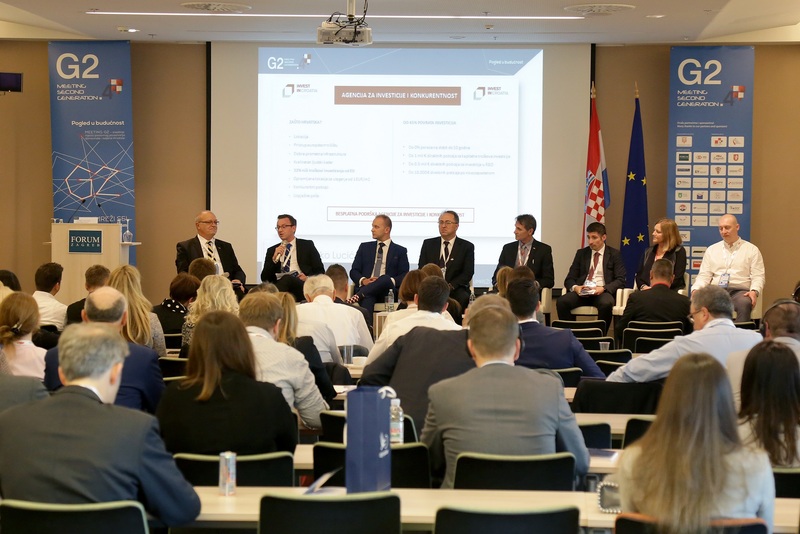 The conference also concluded that Croatian companies in the beginning, or later on, should not only focus on positioning in the local market, but realise that the potential lies in the big global market and that it is oriented towards exports. Successful Croatian emigrants in various countries could provide great help with these activities. 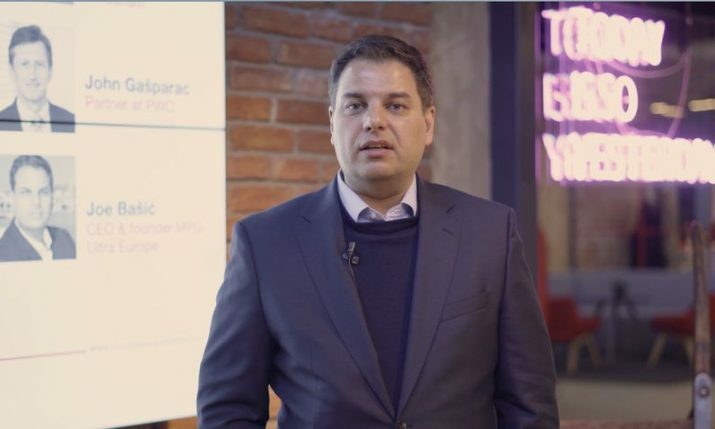 They should also be institutionally directed to Croatian emigrants’ Chambers of Commerce in various countries that can provide them with relevant information on business opportunities, state incentives, and the like. Also, there is thought about linking expatriate Chambers of Commerce globally, which would further facilitate the export offensive. And this year, at the MG2 conference, the lack of will and courage to make changes, especially with regard to reducing the state apparatus, changing the legal framework, reducing taxes and creating an economic framework for large and small and mid-sized companies was underlined. During the Conference, seven panels were held. On the panel of the potential of Croatian Chambers of Commerce in the world, the approach of the Australian Chamber of Commerce was presented. On the panel of non-traditional forms of tourism, it is emphasised that only unique concepts can enrich content and extend the season, and when the approach is enriched with positive energy and emotions, this results in a superior combination. 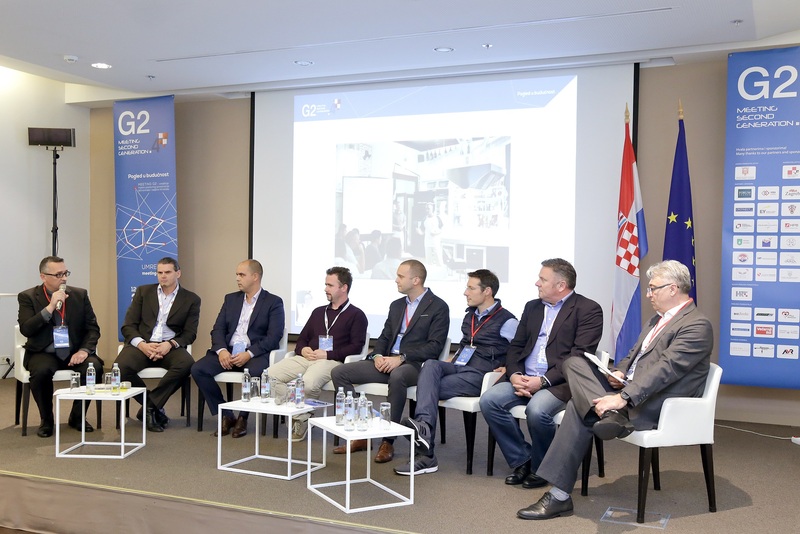 Panels on innovative design in the wood industry, Croatian delicacies, real estate and blockchain in Croatia were also held. RioBot, a chatbot based on artificial intelligence which facilitates booking and tracking of scheduled appointments to various service providers, won the startup competition held on the opening day in cooperation with the portal Cronnect.me.